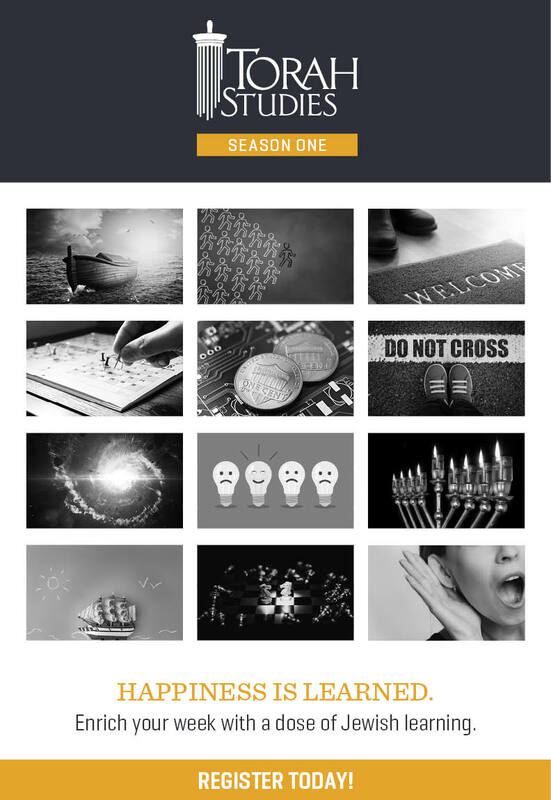 JEWISH WOMEN... AND TEENAGE GIRLS! Release your Inner Picasso and Create your own unique personalized granite Menorah! 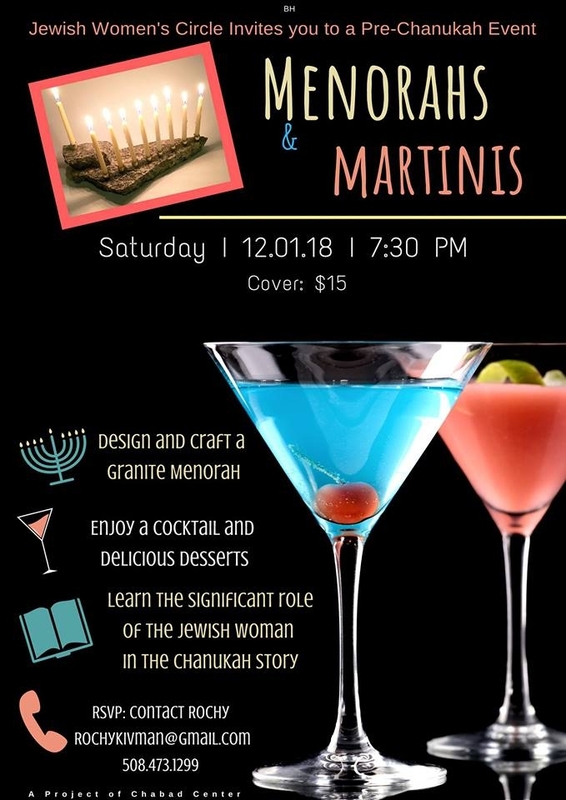 Enjoy cocktails and delectable desserts while discussing the unique role of the Jewish woman in the Chanukah story. Please join and share with a friend. RSVP IS REQUIRED! Fill out the form below. How many Participants? * Number of women/teens joining?